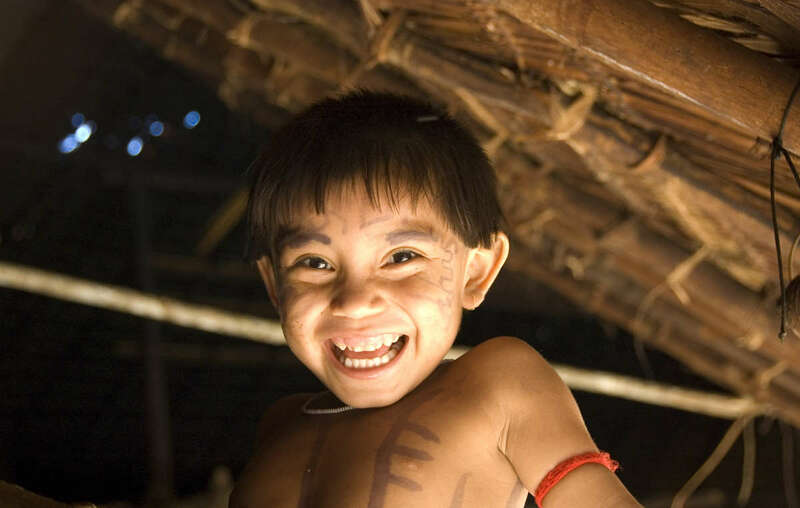 Davi Kopenawa Yanomami is a shaman and spokesman for the Yanomami people. 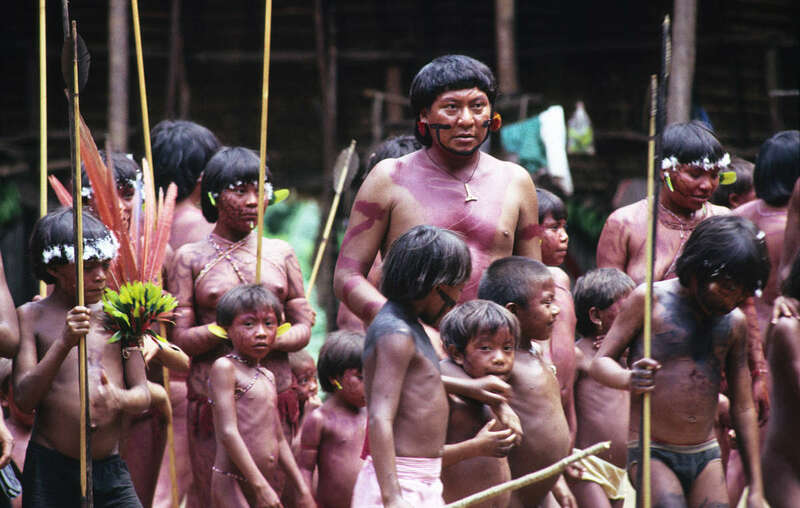 He led the long-running international campaign to secure Yanomami land rights, for which he gained recognition in Brazil and around the world. 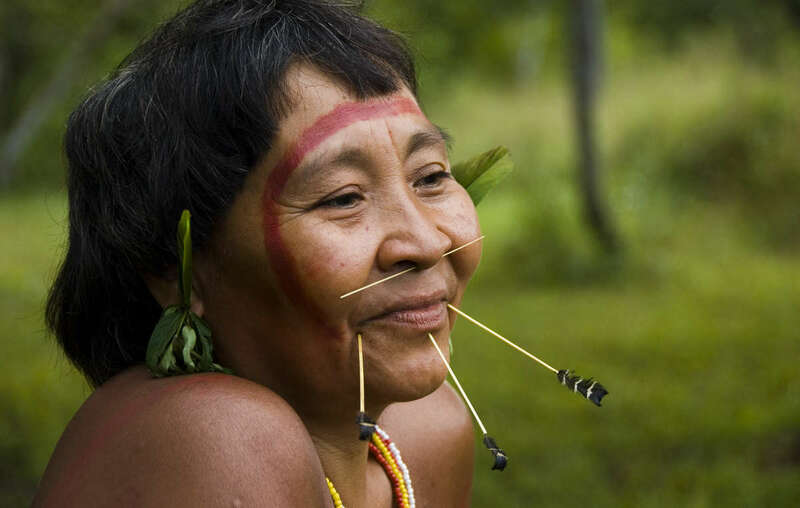 These images may be reproduced for press purposes only. Click on the thumbnails for a larger version. For all other uses, please contact Survival. 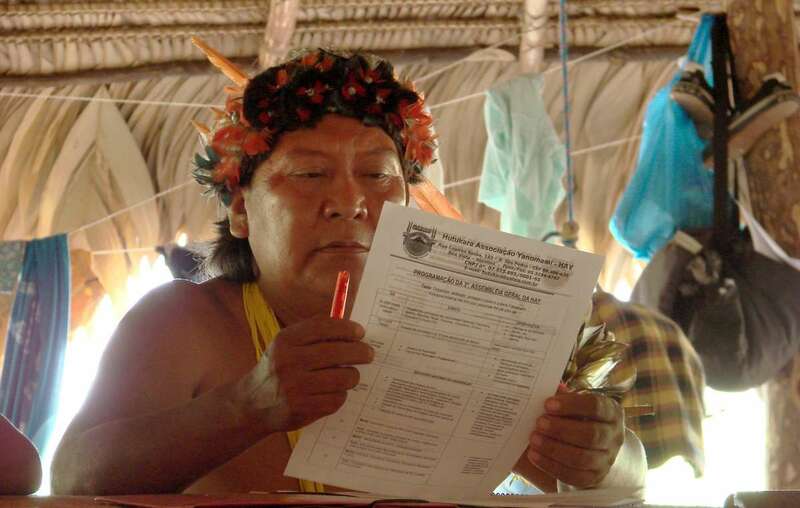 Davi Yanomami at Hutukara Yanomami Associations general assembly, 2008. 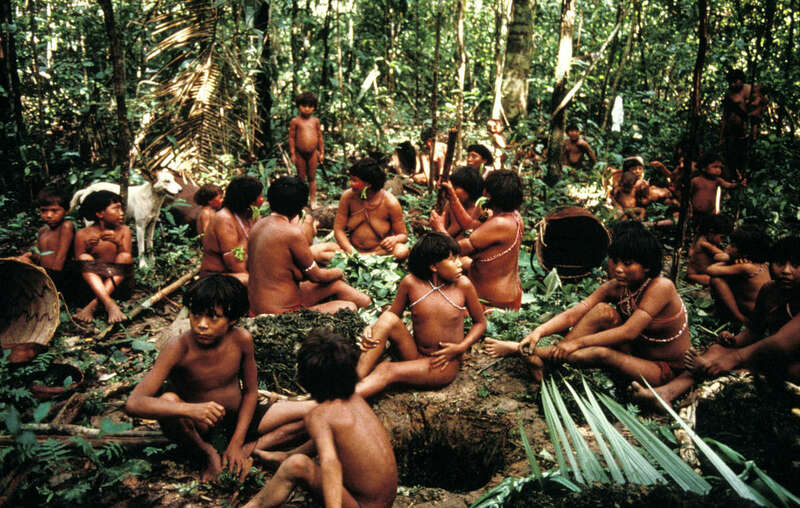 A group of Yanomami people in Demini, Brazil.